Phillips’ 2018-19 team finished 10th in Mid-American Conference play with a 6-12 record and went 14-17 overall. 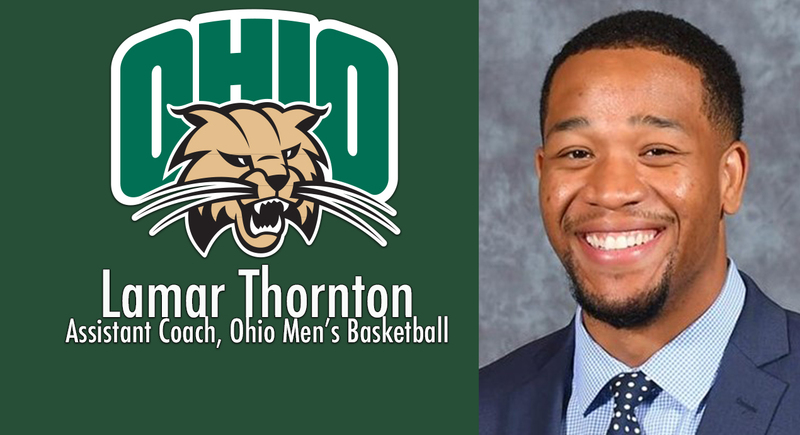 During his five seasons, Ohio was 40-50 in MAC play and 81-77 overall. A national search for Phillips’ successor will begin immediately.